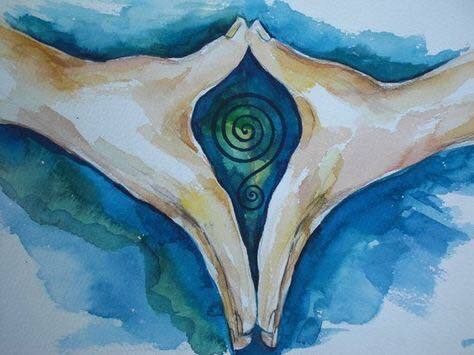 WHAT: Four & 1/2 day advanced professional therapeutic bodywork training, infusing practical bodywork skills with reverence, honor, and recognition of the layers of tension, fear, pain, and trauma that many women hold in this area of the body. 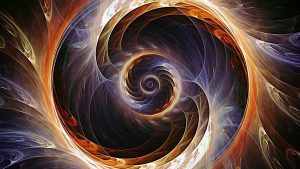 We enter this space carefully, acknowledging the portal to the potent 'yoni-verse'. This is a unique opportunity to learn skills with a small circle of female licensed massage therapists or midwives in a safe, respectful, nurturing environment. LMT's with advanced training may practice internal bodywork in Oregon (OBMT Massage Board Rule (334-010-0029 Internal Cavity). This is your chance to obtain advanced training! We will uphold respectful boundaries, appropriate draping, and a strong practice of confidentiality throughout. We will work in diads and triads as we focus with musculo-skeletal concerns and the psycho-emotional issues that often compound the physical. 6 hours of Ethics & Boundaries. NOTE: This course does NOT include sexual touch, tantric practices, or sexologically related approaches. WHY: Just like any muscle, pelvic floor muscles develop scar tissue, tension, spasms, imbalance. 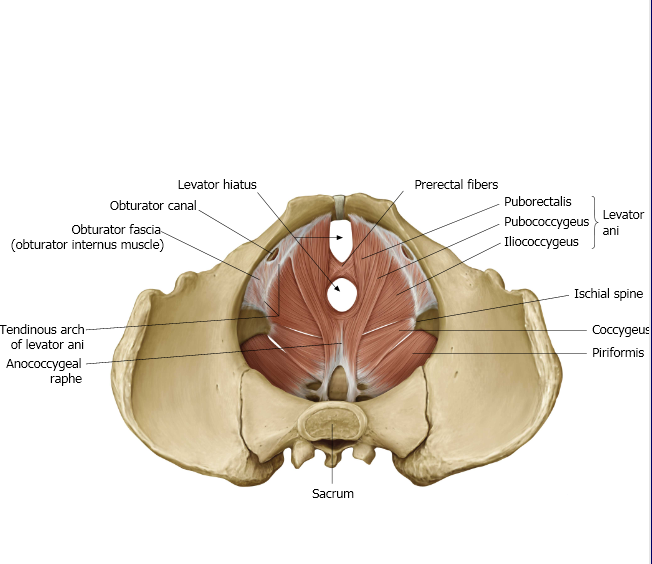 Many women (and men) suffer from hip, back, or pelvic pain, sciatica, or incontinence that stem from tension in obturator internus, piriformis, and levator ani muscles. Physical therapists most commonly offer internal pelvic work, but trained LMT's can also offer it in states where it is within LMT scope of practice to do 'internal body cavity" massage IF you have advanced training. There are no other courses offered at this time in Oregon specifically for LMT's. This course will qualify you to offer internal bodywork with sensitivity, compassion, and skill. WHO: This course is designed for a small group of dedicated professional women interested in women's health bodywork, who have fulfilled the prerequisite requirements, and are willing to practice and receive internal pelvic floor bodywork with each other in a safe, private, and respectful environment. WHEN: 2019 December 12-15th, 9-5pm and December 16, 9-1pm. TUITION: $975.00 early registration. $1125 after September 1, 2019. Contact Leslie for details on payment or to arrange Payment Plan. 2. Application and Instructor Approval. Contact MotherTouchClasses@gmail.com to get application or download here. 3. Before class: At least one pelvic floor session from a licensed provider. Submit to Leslie a written Review after you have registered for class (ask her for guidelines for write up). REGISTER and Take those 3 classes in May 2019 at Oregon School of Massage! Think you're qualified for class but don't meet the prerequisites? Contact Leslie to ask for a waiver. After satisfactory completion of the course, receive a Certificate of Completion for 32 CE's. 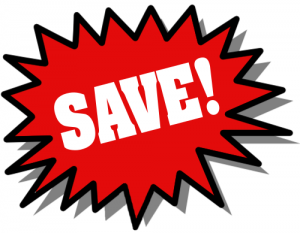 OR --Complete all prereqs, case studies, homework, and attend all course hours, and receive the 58-hour Integrative Pelvic Bodywork Certificate, indicating advanced training in pelvic manual therapy. NOTE about CE's: NCBTMB CE's are NOT currently permitted for Entering The Temple, but you will receive a CE certificate as proof of your hours, which is accepted by OBMT. REGISTRATION: Contact MotherTouchClasses@gmail.com to get application or download from this LINK. INSTRUCTOR: Leslie Stager RN, LMT has had a focus on women's health since the 1980's, practicing, teaching and exploring the rhythms, rites, and mysteries of women's bodies. After working as a labor & delivery nurse for years, she started learning more about what happened to women After birth. So many women experience pelvic trauma during birth with no attention for it afterwards. In 2009 Leslie's had a friend could not walk without pain for months after giving birth. Because they were close friends, Leslie offered her internal massage to address scar tissue. Her friend was 80% pain free after one session. 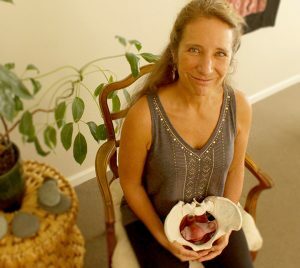 This started Leslie on the path to becoming a Holistic Pelvic Care provider, training with Tami Kent. She continued on with Bryan Baisinger, John Barnes, Herman & Wallace, and private studies with PT's, DC's, and an Osteopath. She has a private practice for Bodywork for Women's Health in Nevada City, CA. Read more about her.